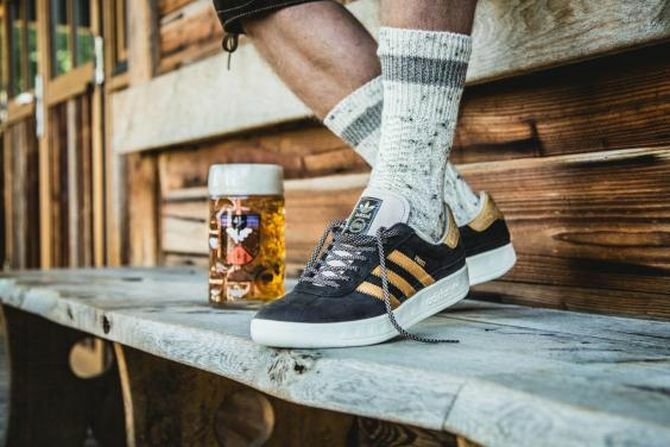 Luckily, Adidas has have decided to help you get the celebrations off on the right foot with their brand new beer and vomit repellent kicks. 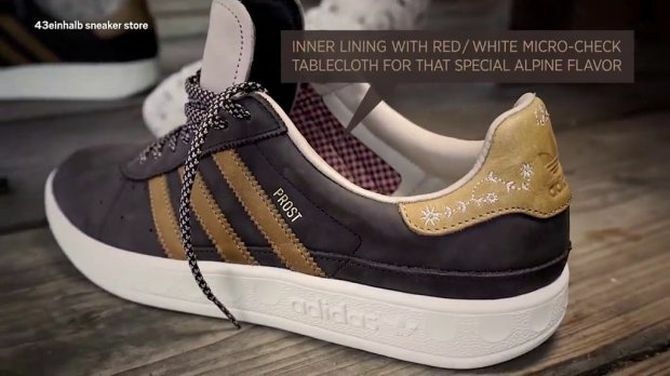 These sneakers are made from the finest leather. 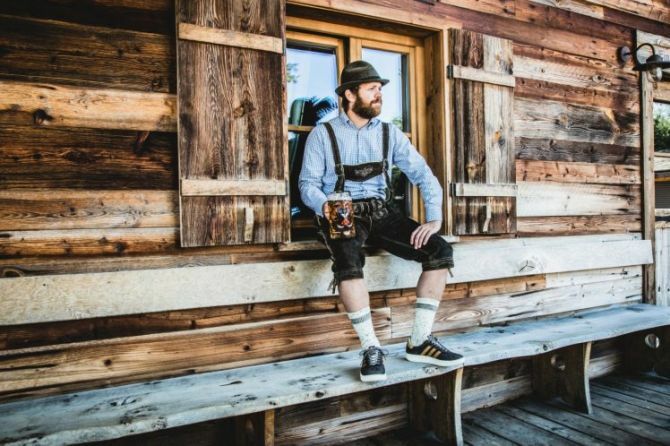 The durable puke-and-beer-repellent (DPBR) coating promises to withstand the rigors of Oktoberfest. This way it can effectively protect your shoes from beer shower or reveler during the jovial drinking festivities. 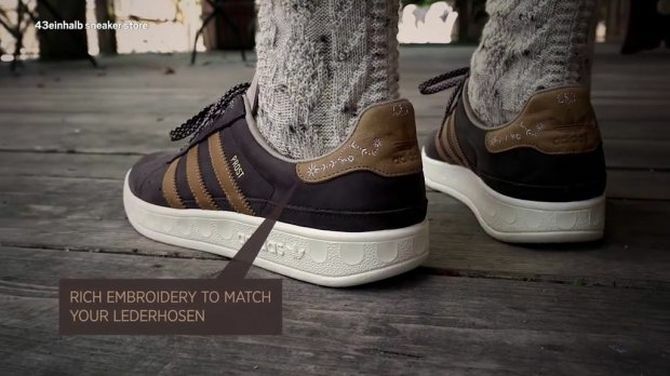 Adidas München comes in a rich brown colorway inspired by classic Bavarian leather pants. 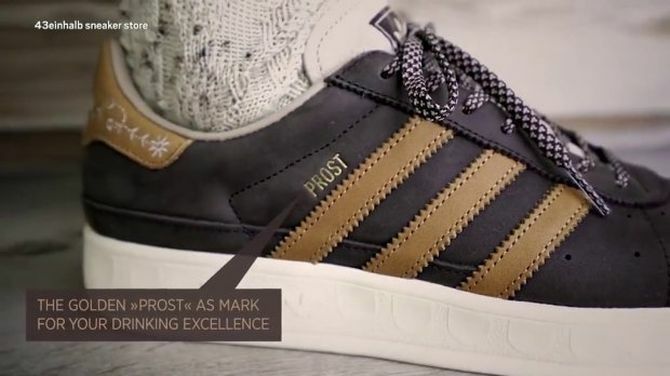 It boasts discreet golden lettering that says ‘Prost’ (meaning ‘cheers’ in German), alongside the traditional three stripes. 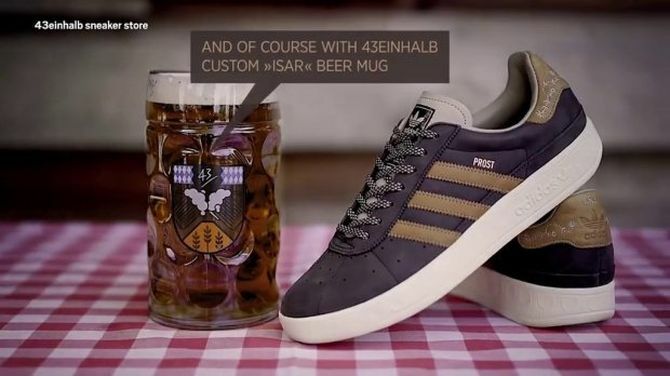 In addition, you’ll also get a complimentary 43einhalb x Rastal beer mug for free with each pair of München. So, what are you waiting for? 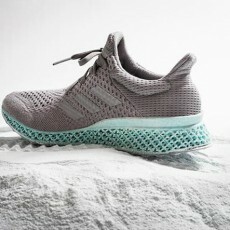 Just grab your pair now from the company’s online store for £159.95.